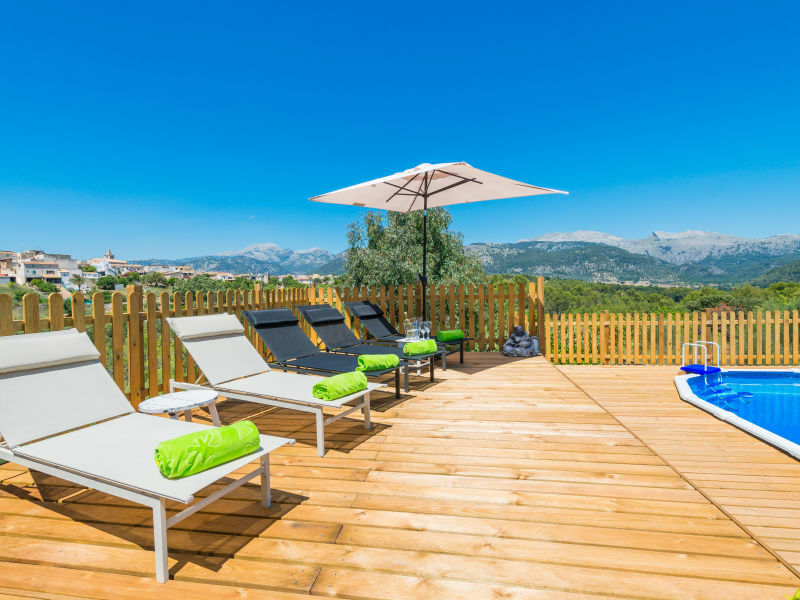 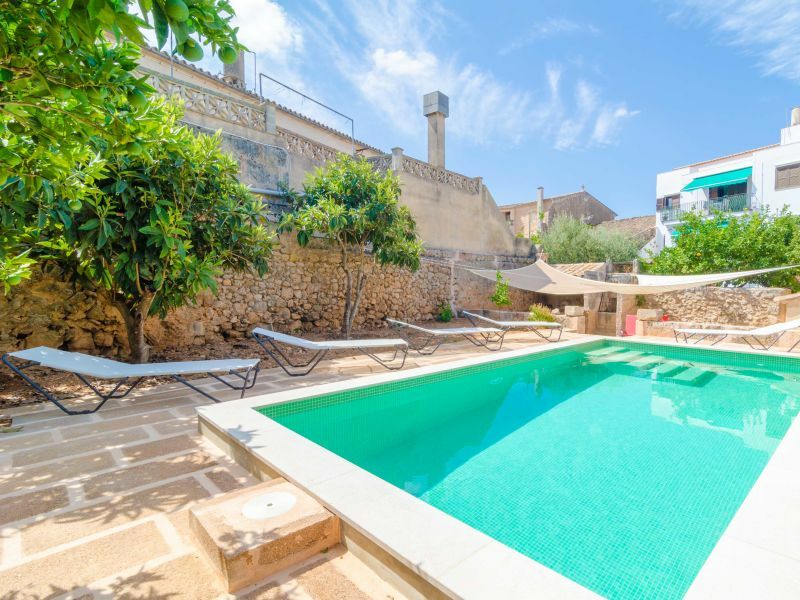 This stylish house with pool has stunning panoramic views to the Tramuntana mountains, which can comfortably accommodate 6 people. 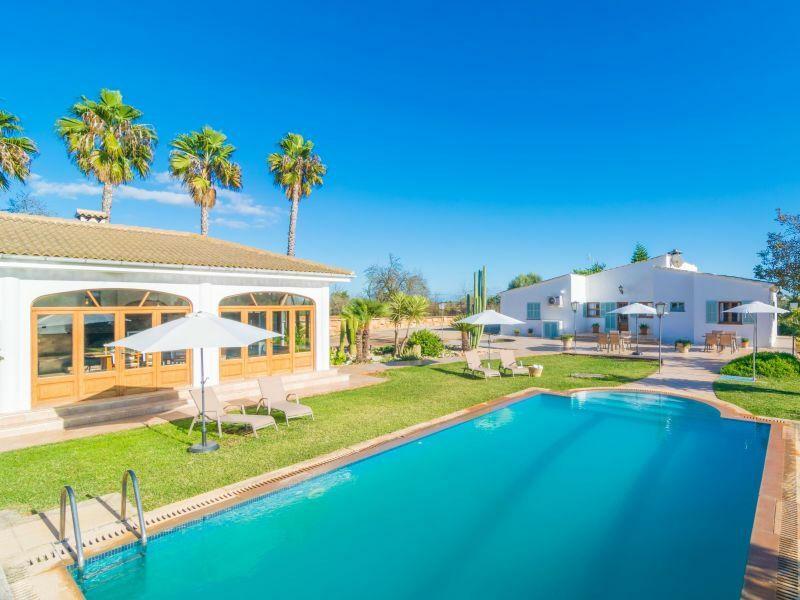 This fantastic villa with garden and private pool on the outskirts of Inca invites 8 people to spend a great vacation in the calm of the countryside. 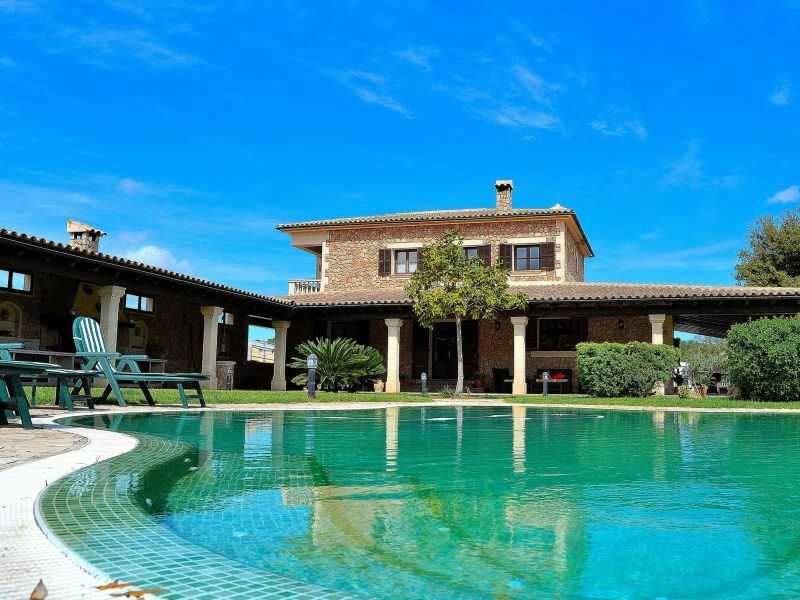 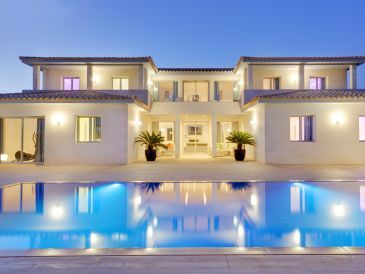 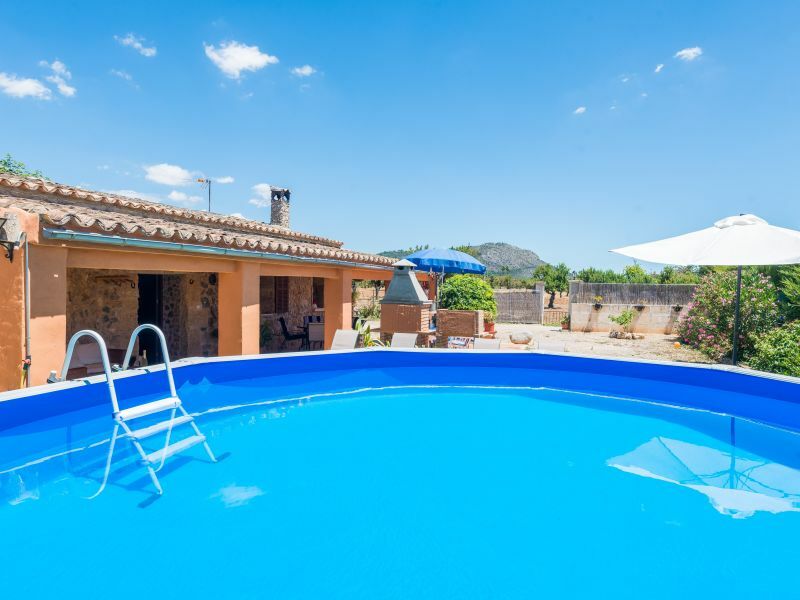 A heartly welcome to this charming villa with private swimming pool near Maria de la Salut! 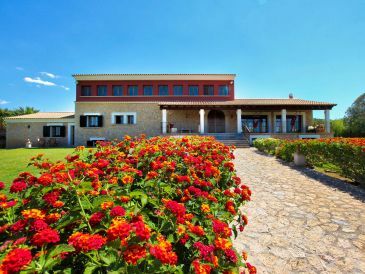 Welcome to this beautiful villa located on the outskirts of Petra with pool and terrace. 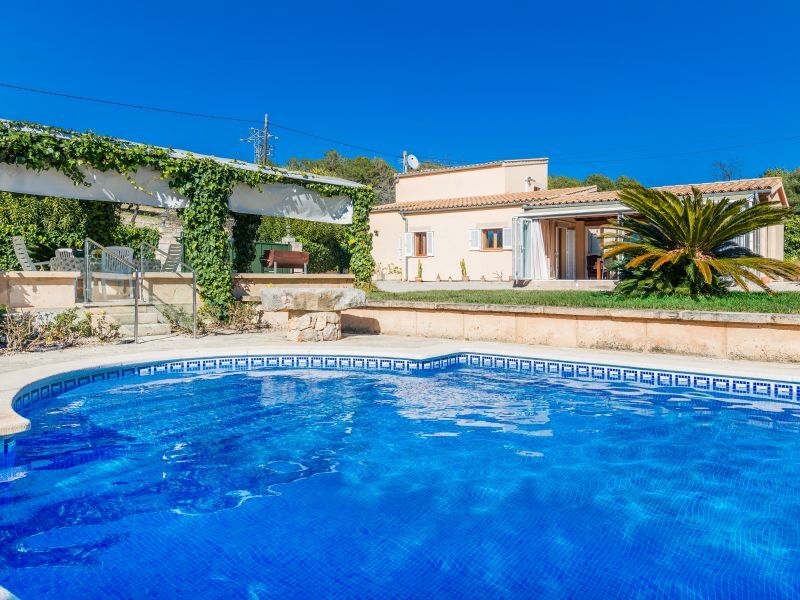 Heavenly Finca in idyllic location on a beautiful ground with many extras such as sauna, jacuzzi, table football! 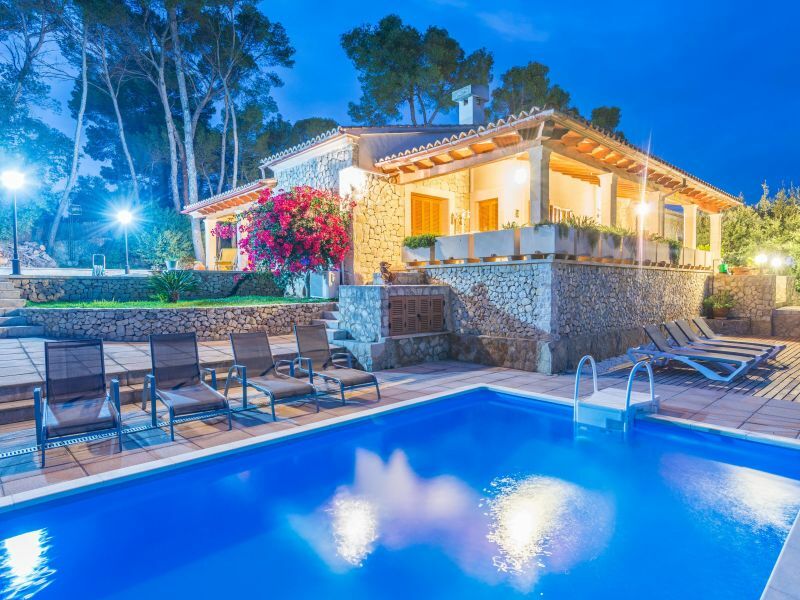 This cosy and rustic villa lies at a wonderful place in the north of the island and offers you the comfort of a home that will make your holidays an unforgettable experience. 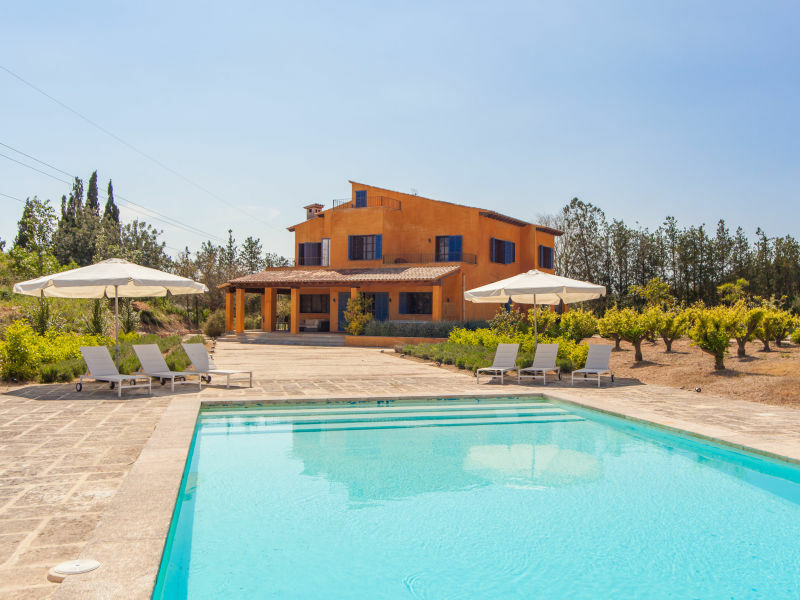 Wonderful finca for 6 people, with private pool and only 950 metres away from the charming and family city of Inca. 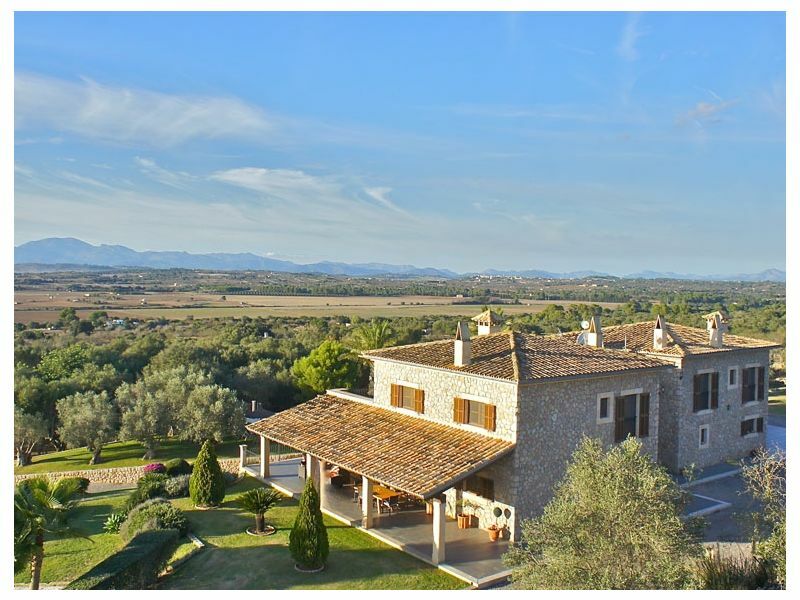 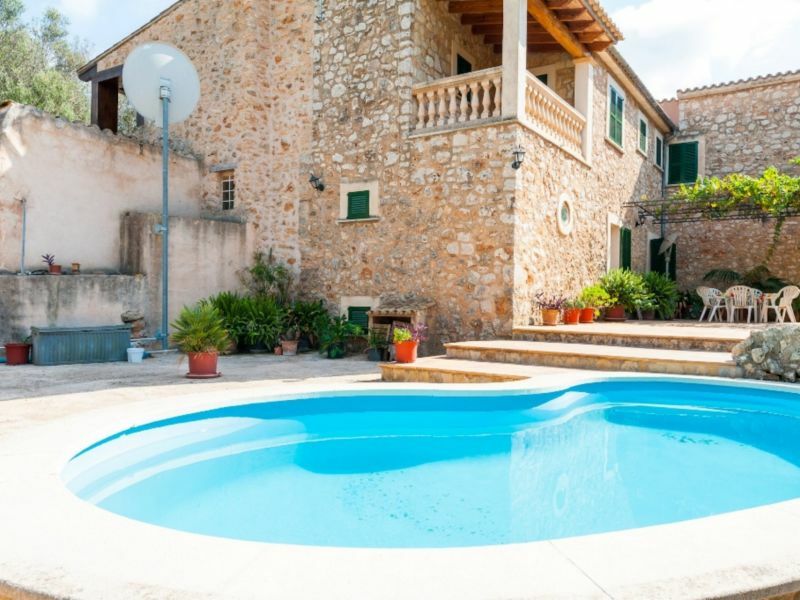 Cozy villa located in Selva which features views of the mountains and the village. 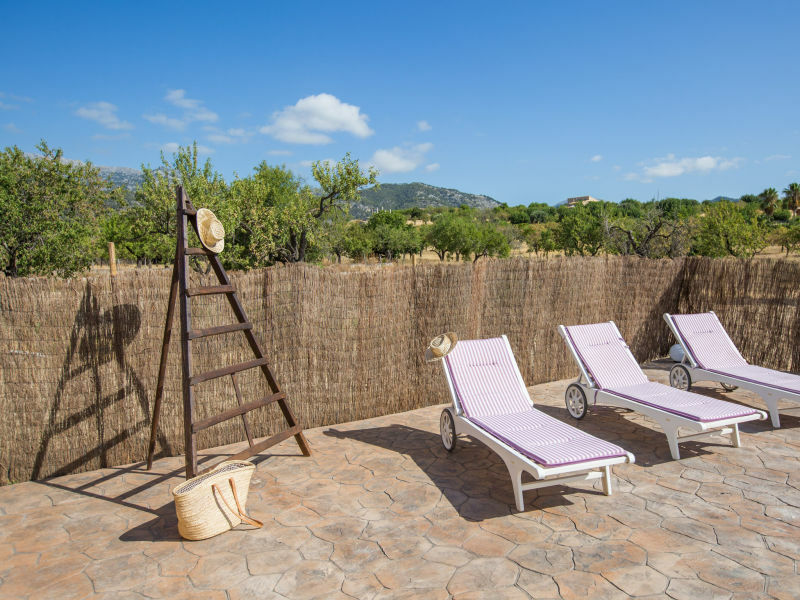 This homelike cottage in the outskirts of Inca, in the centre of Mallorca is the perfect place for your holidays! 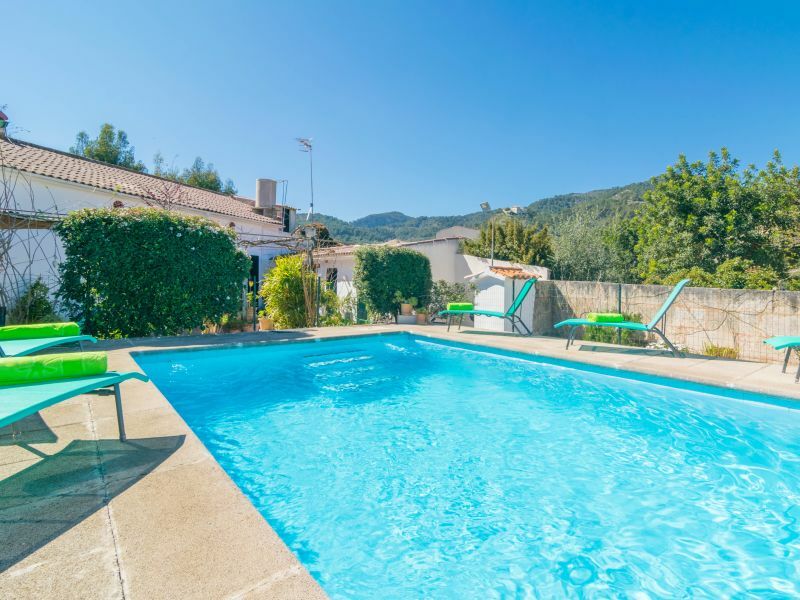 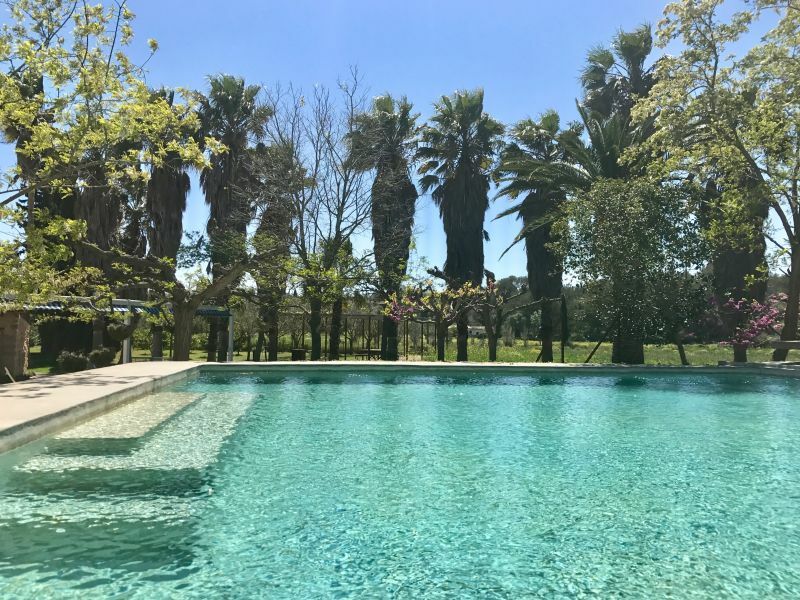 Set in the outskirts of the mountain village Mancor de la Vall, this villa with private pool can comfortably accommodate 5 people.